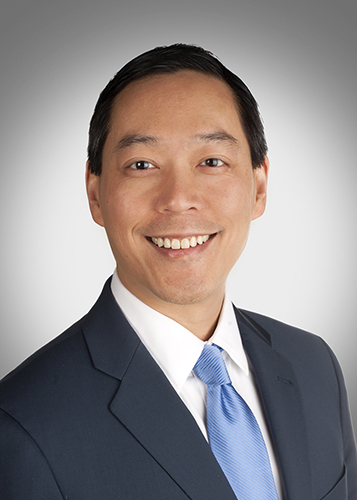 Theo Cheng is an independent, full-time mediator and arbitrator, focusing on commercial, intellectual property, entertainment, technology, and labor/employment disputes. He is a member of Resolute Systems’ Employment and Commercial panels of arbitrators and mediators, the Commercial and Large, Complex Case mediation and arbitration rosters of the American Arbitration Association, the Panel of Distinguished Neutrals of the CPR Institute, a FINRA arbitrator, and an arbitrator and mediator for several federal and state courts. He was also appointed to the Silicon Valley Arbitration & Mediation Center’s List of the World’s Leading Technology Neutrals. He has conducted over 500 arbitrations and mediations involving commercial and business disputes, breach of contract and negligence actions, trade secret theft, employment discrimination claims, wage-and-hour disputes, and intellectual property infringement contentions. The National Law Journal named him a 2017 ADR Champion. Resolute Systems administers Mr. Cheng’s mediations and arbitrations. To schedule a mediation or arbitration, please either use the calendar or contact Michael Weinzierl at (800) 776-6060 ext. 125 or mweinzierl@resolutesystems.com.